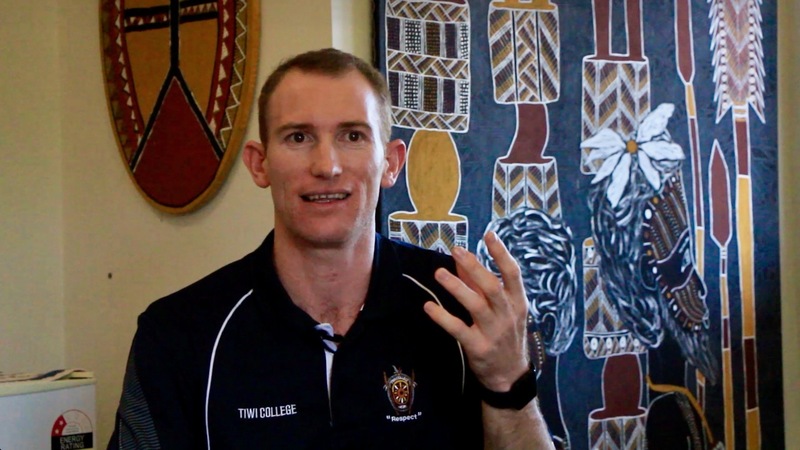 With the support of TITEB Group Training Organisation, senior young men at Tiwi College complete two certificates as part of a school-based apprenticeship, in years 10, 11 and 12. The Certificate II in Sport and Recreation and Certificate II in Construction are run over two years, as well as numeracy and literacy. Students enjoy the Certificate II in Sport and Recreation in particular, because it gives them a job and money while they’re at school, and gets them out into the community one day a week teaching sport. They’re supporting their family and community, and they’re learning to be independent. More and more kids are learning that they need to finish school in order for an employer to take them seriously. The job market is so competitive. Parents and kids need to understand that finishing Year 12 means the world to any employer or organisation on the island. Employers want kids straight out of school because they can board, they can be independent, they can listen to a boss like a teacher, they can get up in the morning and get to work on time – all the basics. Qualifications in Construction and Sport and Recreation are very valuable but it’s the skills the students have learnt along the way that really matter. 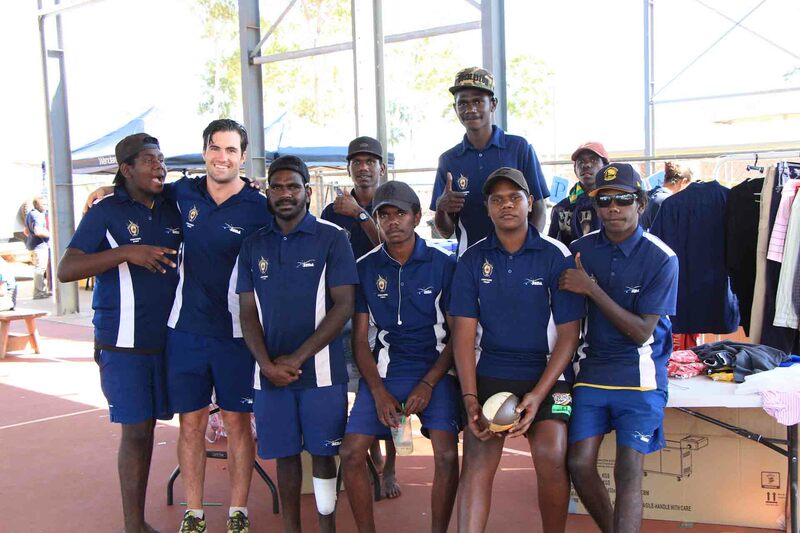 Employers are looking for confident young Tiwi men, who are proud of their background and their culture, and also their education.